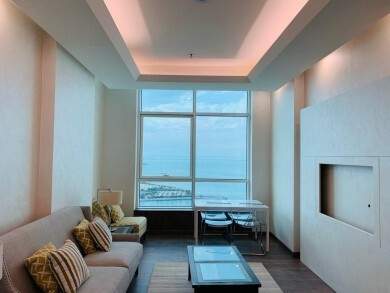 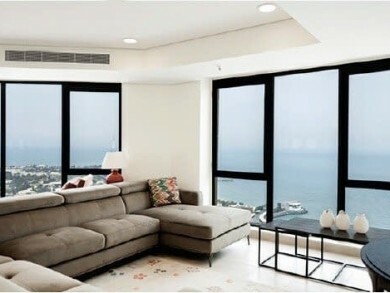 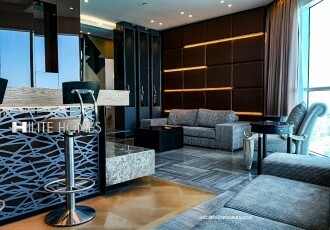 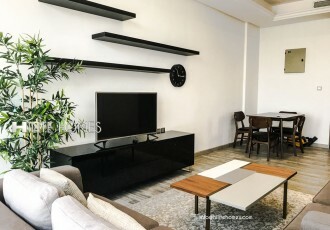 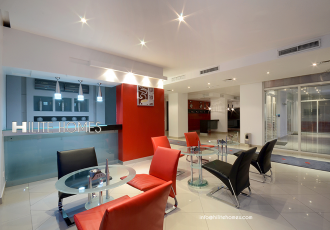 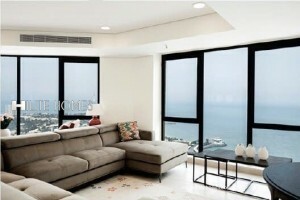 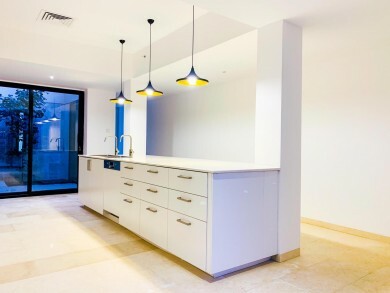 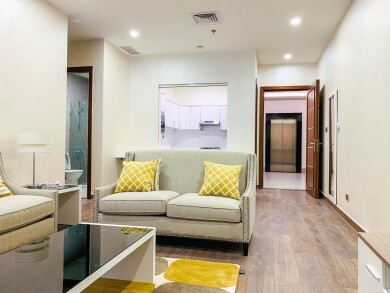 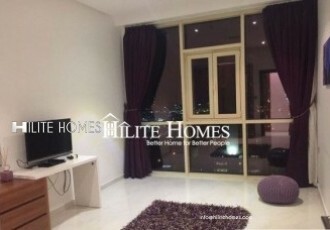 Fully furnished stylish one bedroom apartment for rent in Sharq. 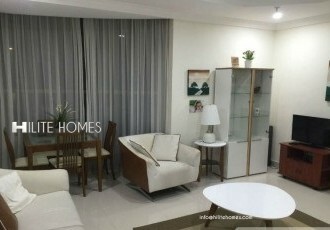 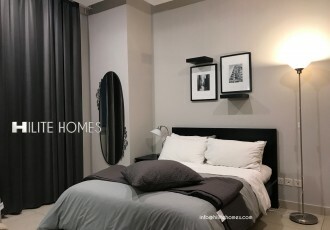 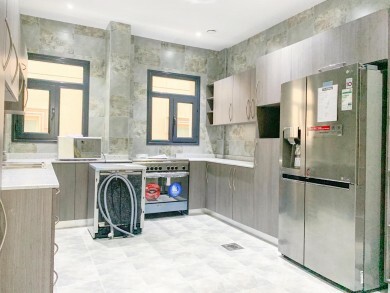 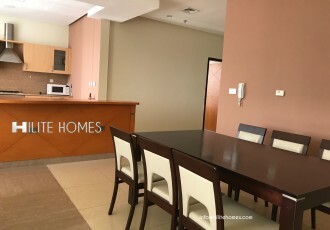 2 bedroom semi furnished luxury apartment near Boulevard park. 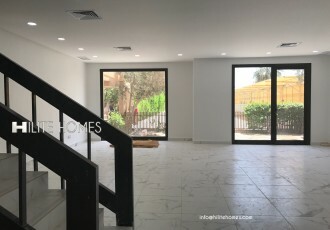 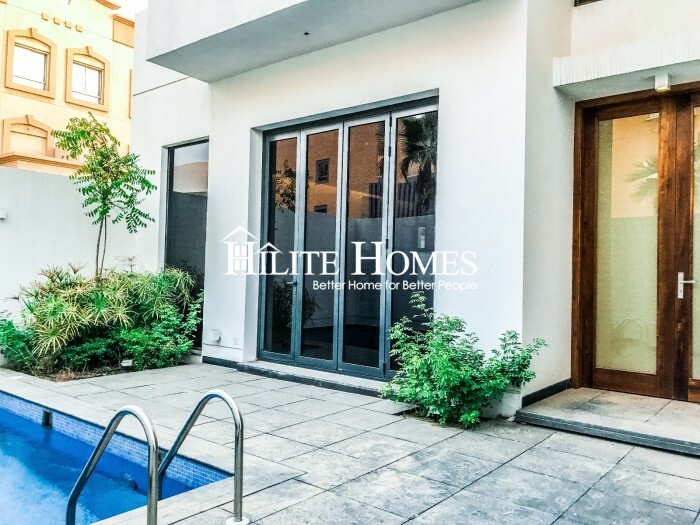 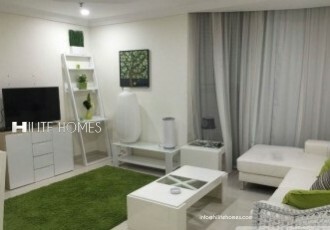 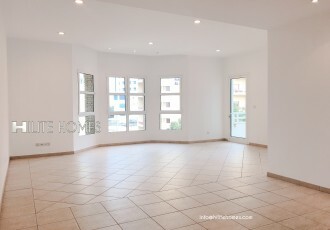 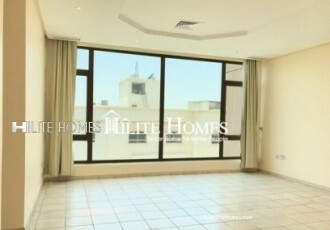 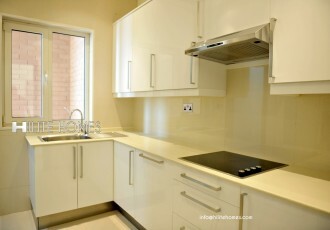 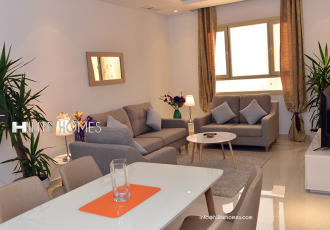 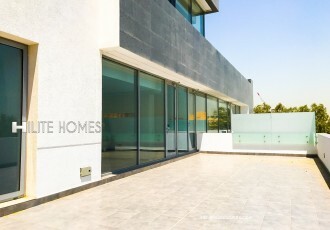 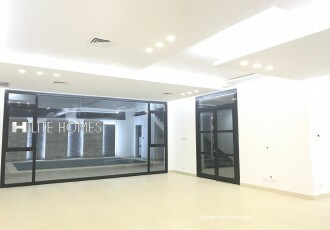 Full floor 2 bedroom fully furnished apartment for rent , Located in fintas, Kuwait.